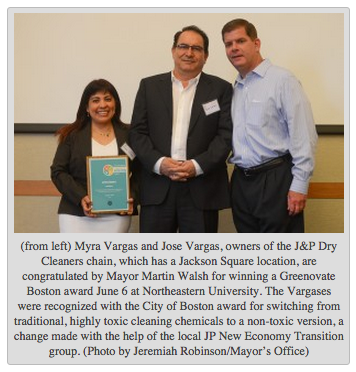 Pick Up & Delivery from Jamaica Plain branch! Pick Up & Delivery from Roslindale branch ! 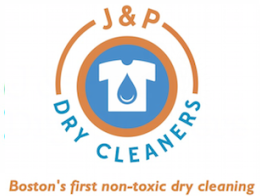 Post by J&P Dry Cleaners - Jamaica Plain.